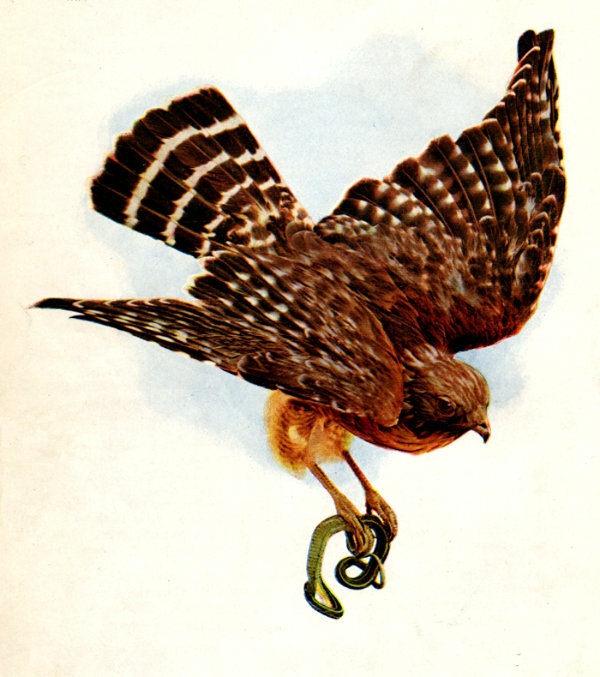 These articles appeared in the BIRDS AND NATURE magazine produce from 1898-1902. These are in the Public Domain and are being made available through Project Gutenberg. These have stories about birds and other nature topics. Many are educational and some are just entertaining. Enjoy!